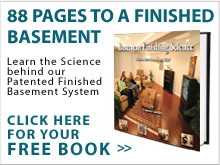 The professional contractors at Total Basement Finishing can easily customized the TBF basement finishing systems to your specific needs, in order to provide the desired look for your basement. The system can be outfitted with faux-wooden trim in your choice of available colors, includes crown molding, and you can hang items - even a flat screen t.v. - anywhere on your wall without the need to locate a stud! There are none! Your vision for an eye-pleasing, functional room that compliments any decor will become a reality in about 2 weeks time with Total Basement Finishing! 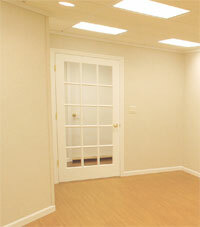 Total Basement Finishing uses PVC materials in order to prevent dents, scratches, and mold growth. 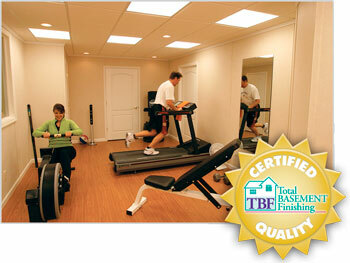 Perfect for those who use their basement as a playroom for children or workout area for adults. Unlike conventional construction, our company's basement finishing system incorporates built-in insulation, which serves as thermal and acoustic insulation. 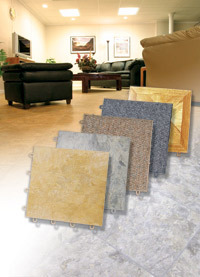 Temperature differences can facilitate the transfer of moisture and noise reduction is simply an added benefit. 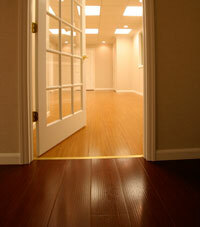 Healthy flooring; it contains no formaldehyde and won’t support bacteria growth. 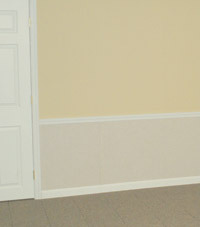 Our Everlast Restoration Wall is a used to repair damaged basement drywall. Drywall can become wet and moldy from moisture. Our Restoration Wall is completely inorganic so you wont have to worry about it getting wet and moldy again. 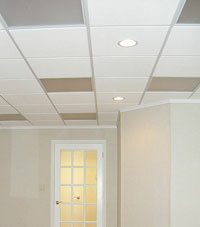 Eliminates the need to rip out finished basement walls and studs. Total Basement Finishing offers free, no cost , no obligation estimates on installation of basement finishing components at an affordable price in Aurora, Naperville, Joliet, Cicero, Des Plaines, Schaumburg, Elgin, Arlington Heights, Palatine, Bartlett, Kenilworth, Glencoe, Eola, Winnetka, Hoffman Estates, Barrington, Wheaton, Berwyn, Orland Park, Skokie, Downers Grove, Tinley Park, Mount Prospect, Boilingbrook, Oak Lawn, Oak Park, Lombard, Glenview, Saint Charles, Lockport, Elmhurst, Melrose Park, Plainfield, Carl Stream, Elmwood Park, Dekalb, Evanston, Northbrook and surrounding Chicagoland, Illinois areas. 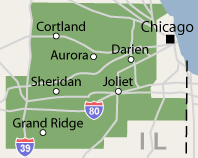 Contact our the licensed specialists at company today!